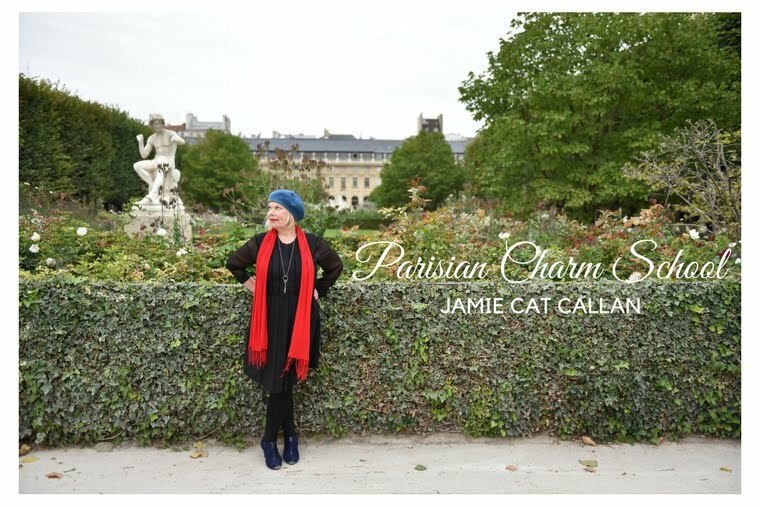 Jamie Cat Callan: The Gift of Creativity! The Writers Toolbox! The Gift of Creativity! The Writers Toolbox! 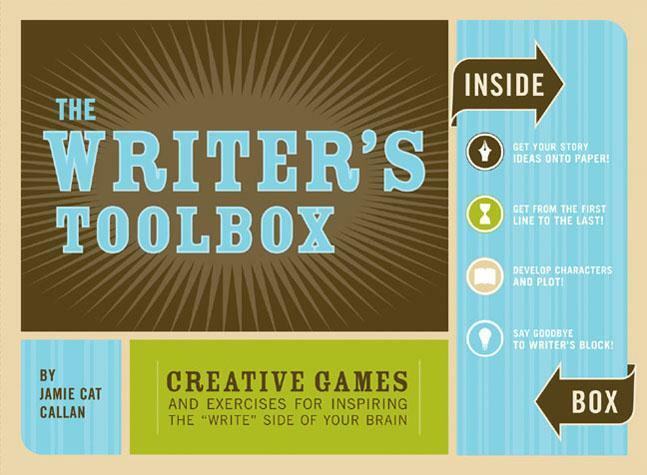 The Writers Toolbox makes a great gift! See, it really does get your imagination going! I will be happy to send you a review copy! I have never considered myself a writer, but after starting my blog, I am really getting drawn into the process. I will look for this marvelous tool at my book store. I want to thank you, as well, for answering my comment on the previous post. Thank you for your kindness regarding Twin Citians (is that a word?) :)) The Loft, yes! I have yet to visit it, but I have a good friend and fellow blogger who attends the "Open Voices" regularly. She cannot say enough about what a phenomenal place that is. I do hope we can meet you soon!! Have a lovely weekend, and a blessed holiday season.. I got your toolbox for my birthday. I just saw your demonstration on utube, this is fantastic, thank you, I look forward to getting my right brain working!